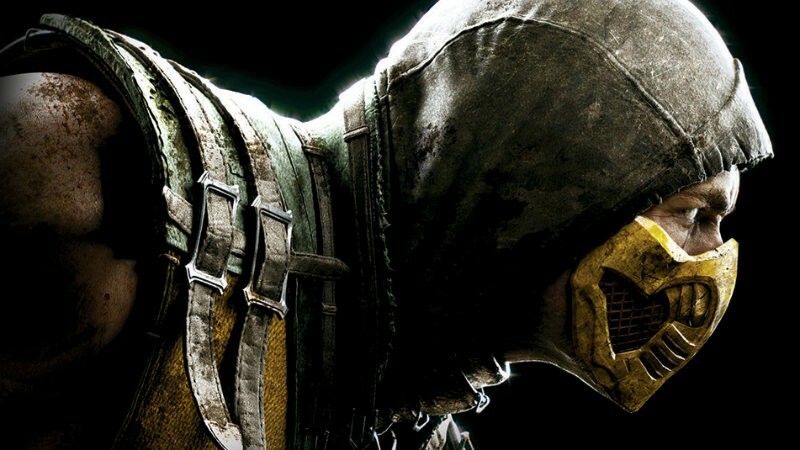 I am a huge Mortal Kombat fan – more than any other fighting game, I’m excited for MKX. While part of the joy of fighting games is the couch fighting so that you can see the expression of your defeated friend or loved one next to you, the only way that I can fight Darryn or Geoff is via multiplayer. Luckily, online multiplayer in MKX just got a whole lot easier. Here is a twitter response from Shaun Himmerick, the executive producer on MKX. @slikk03 @berserkerlbs no needed for any feature. This is quite something if it’s true. PS Plus and Xbox Live Gold won’t be needed for any feature? This means it’s not just limited to factions or something; all activities can be done online even if you don’t have PS+ or Xbox Live Gold. Considering that the new consoles require it for just about anything, this is a bit of a big deal. Normally, it’s only free-to-play titles like Loadout or Warframe that allow for multiplayer without subscriptions; adding this to MKX could help sales and goodwill. I will still wait for something other than a twitter conversation to call this totally confirmed, but it certainly is looking good. I have a PS+ subscription anyway, but it’s always nice to hear that people who don’t will be able to play with friends, especially for a game that is all about the multiplayer. Previous article Will Kanye’s game be worse than Kim Kardashian’s?